1. The Pope started the Reformation. The fourteenth century was a bad time for the papacy. For a period, there were two rival popes and the papacy was under pressure from the French monarchy. It wasn’t a good time for the city of Rome either—seven successive popes abandoned Rome in favor of Avignon in France. Rome was sidelined and Saint Peter’s Basilica fell into disrepair. The popes returned to Rome in 1377 and then sorted out their divisions in 1417. A hundred years on, things were looking up: in 1505, Pope Julius II had decided to knock down the old St Peter’s and start again. He had big plans for his own tomb and wanted a basilica to match. It was time to make Rome magnificent once again. But that didn’t come cheap, so the church embarked on a fundraising campaign. It was this campaign that brought Johann Tetzel to Germany to sell indulgences, promises of time off purgatory in exchange for cash. And so it was that on October 31, 1517, Martin Luther nailed his protest against indulgences to the door of the Castle Church in Wittenberg. 2. The Reformation was about sausages. During Lent 1522, a group of students in Zurich held a sausage-themed party. Traditionally only vegetables and fish were eaten during Lent. But they wanted change and that meant hot dogs. The city council fined the host of the party, albeit only a nominal amount. A few days later, Huldrych Zwingli, the leader of the city’s church, produced a pamphlet in support of the students. The Bible, he argued, didn’t have much to say about sausages—there was certainly nothing about eating sausages during Lent. The Council convened a debate to decide whether Zwingli’s views matched what was taught in the Bible. Zwingli won the day. But really, he’d won before it started because the terms of the discussion assumed the authority of Scripture. And that, rather than sausages, was the real issue—though it’s reassuring to know that bacon sandwiches get the thumbs up. 3. Luther’s marriage was a bit fishy. Catholicism's focus was on becoming right with God through the sacraments or monastic life, but the Reformers preached that being right with God is a gift. There’s no need to do works for God’s benefit. It’s already a done deal—achieved by Christ and received by faith. And that frees you up to serve your neighbour in love. In 1523, a group of nuns contacted Luther. Convent life made no sense, so the nuns wanted Luther to help them escape their cloistered life. Luther enlisted a merchant who regularly delivered herring to the convent. On April 5, the nuns escaped by hiding among the empty fish barrels. Their families refused to take them back, perhaps because what had just happened was still a crime under Church law. So Luther set about marrying them off—no easy matter, perhaps, since they smelled of fish! Gradually, he found husbands for them all—all except one. No husband could be found for the ringleader, Katharina von Bora. So, somewhat against his wishes, Luther himself married her. He was forty-one and she twenty-six. It turned out to be a good match. 4. There were 97 theses before there were 95 theses. 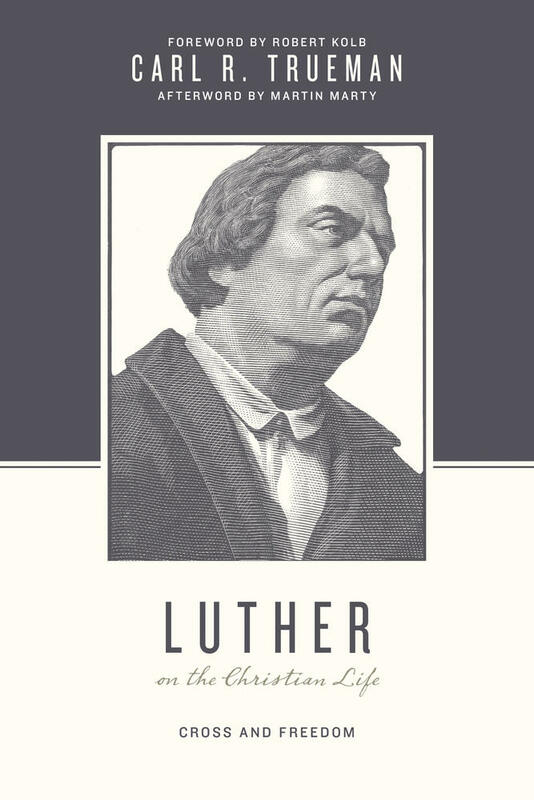 Luther’s famous ninety-five theses were not his first stab at provoking a debate. A few weeks before, he’d posted ninety-seven theses. They included an attack on the Greek philosopher Aristotle, who’d made something of a comeback in the Medieval period. As it happens, no one took much notice of Luther’s ninety-seven theses. Yet they were much more central to the thought of the Reformation. So, when Luther was summoned to account for his actions before his Augustinian order, it was to the themes in the ninety-seven theses that he returned. Aristotle said we become righteous by doing right acts—your identity is the result of your actions. It’s something you achieve. Luther said this gets things the wrong way around. In the gospel, our identity is a gift from God. It’s something you receive. And then our actions flow from our new identity. Unbelievers can be constrained by laws and peer pressure, but a life of wholehearted righteous living is only possible if God makes us new people. 5. The Reformation involved a rediscovery of the work of the Spirit. In 1524, Desiderius Erasmus published an attack on Luther. Erasmus was Europe’s leading celebrity academic. Erasmus thought people already had enough power in themselves to do good. He defined free choice as "a power of the human will by which a man can apply himself to the things which lead to eternal salvation, or turn away from them." Luther replied, "You do not realize how much you attribute to it by this pronoun 'itself'—its very own self!—when you say it can 'apply itself'; for this means that you completely exclude the Holy Spirit with all his power, as superfluous and unnecessary." The church is always being reformed by God’s Word. As far as Erasmus was concerned, we just need to try harder. But Luther realized our problem was much more fundamental than that. Our problem is not that we’re lazy or ignorant, but that we’re sinners deep down to the very core of our being. So, if we’re ever going to please God, we need a radical inner transformation. And that’s what the Holy Spirit does. 6. 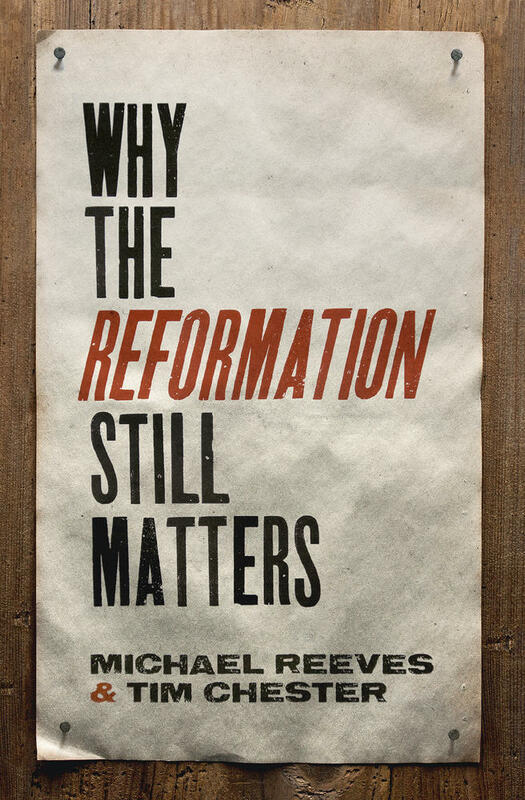 The Reformation wasn’t about salvation by works—at least not quite. There’s a version of the Reformation which says Catholics believed in salvation by works and the Reformers believed in salvation by faith, but it’s more subtle than that. In fact, Catholics talked a lot about faith and grace. They would happily say we’re saved by grace. They would happily say that righteousness comes by faith. But grace for the Catholic Church is like a shot of adrenaline that boosts your spiritual performance. And righteousness is a God-given ability to live a righteous life—if you work at it at. Baptism gives you a kick start and the mass gives you a boost along the way, but it’s up to you to live a righteous life that will win God’s approval. So the net result is grace plus works and faith plus works. The Council of Trent was the Catholic Church’s response to the Reformation, a response it has never repudiated. The reason this subtlety matters is that it brings the issues closer to home. Evangelicals all know we begin the Christian life by faith. But we all too easily slip into thinking we need to win God’s approval through our activities. We become more Roman Catholic than we realize. 7. 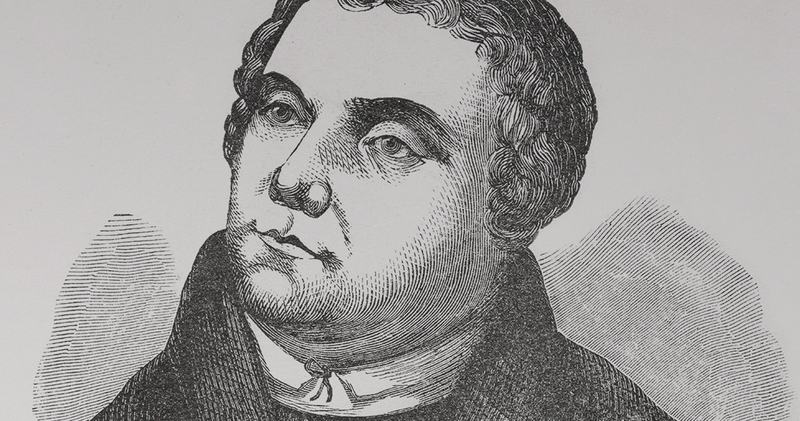 The Reformation wasn’t about the authority of Scripture—at least not quite. In his attack on Luther, Erasmus begins by talking about Scripture. "I confess it is right," he says, "that the sole authority of Holy Scripture should outweigh all the votes of all mortal men." So far so good. But he continues, "The authority of the Scripture is not here in dispute. . . . Our battle is about the meaning of Scripture." He goes on to say we need the authority of the Church to determine the true meaning of Scripture. In other words, everyone agreed with the authority of Scripture. But the Catholic Church placed Church tradition alongside Scripture and claimed the exclusive right to interpret the Bible. The Reformers, however, rejected the notion that the church establishes the authenticity of the gospel. It’s the other way round: the gospel establishes the authenticity of the church. They were happy to learn from church tradition, but when push came to shove, Scripture alone is our ultimate authority. Again, this brings the issues closer to home. Today no evangelical rejects the authority of Scripture. But all too often we place our experience alongside Scripture or use experience to interpret Scripture—rather than the other way round. 8. The Reformation is not over. Earlier this year I stood in Piazza Martin Lutero in Rome. Yes, they’ve named a square after Luther. In Rome. With the Pope’s blessing. Proof surely that the Reformation is over? Sadly not. It’s true that the rise of secularism means Protestants and Catholics often find themselves standing together on issues of morality and religious freedom. It’s also true that many Catholics and Protestants hold similar theological views. But that’s because many Catholics no longer follow the official Catholic teaching and many Protestants have lost touch with their Reformation roots. But the fault lines of the Reformation have not gone away. "The Pope’s a Catholic" is the epitome of a non-news story. But, despite the PR coming out of the Vatican, in a 1985 lecture, Pope Francis claimed the Reformation underlies all the problems of Western civilization, from secularism to totalitarianism. He labeled Luther and Calvin "heretics." Lutheranism is "a good idea gone foolish" while the "schismatic" Calvin tore apart humanity, society and the church. Exploring how the Reformation was a rediscovery of the themes in the book of Galatians, this book helps believers today discover the true freedom and lasting joy found in Jesus. 9. The Reformation still matters and not just when we’re talking to Catholics. 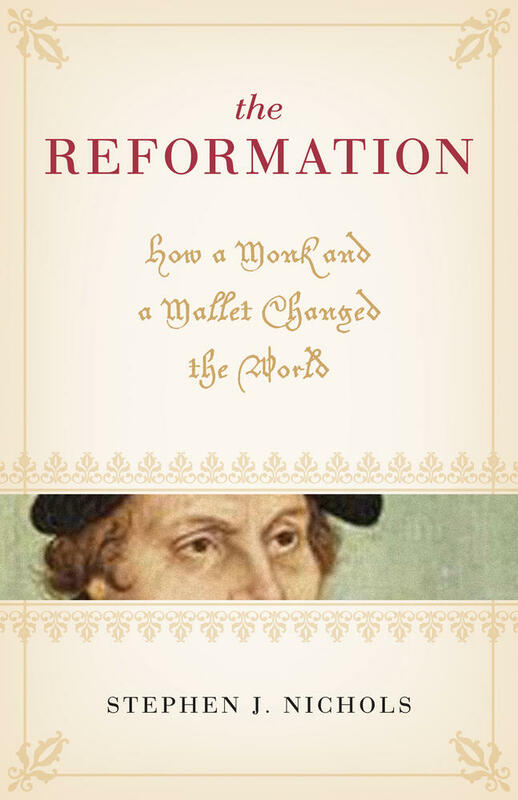 The Reformation was always intended to be an ongoing project. One of its slogans was semper reformanda. It’s usually translated as "always reforming," but a better translation is "always being reformed." The church is always being reformed by God’s Word. It doesn’t describe a movement forward to some uncharted horizon, but a continual movement back to God’s Word. 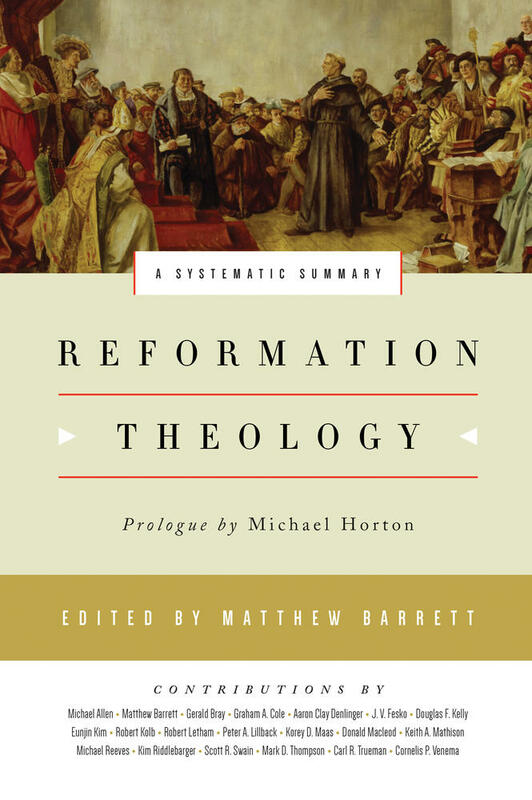 On justification, Scripture, preaching, grace, the Holy Spirit, the sacraments, and everyday life, evangelicals have important lessons to learn from the Reformation. 10. The Reformation makes us small and Christ big. We are more helpless than we realize. Christ is more sufficient than we realize. God is more gracious than we realize. This is what’s meant by soli Deo gloria, "to the glory of God alone." There’s no room in Reformation theology for human boasting. No one can claim their salvation or their knowledge of God is down to their intellect, morality, or religion. It’s all of God from start and finish. That’s our great hope and confidence. Our salvation is founded on the certain promises of God and the finished work of Christ. And if it’s all of God from start to finish, then the glory goes to him alone. 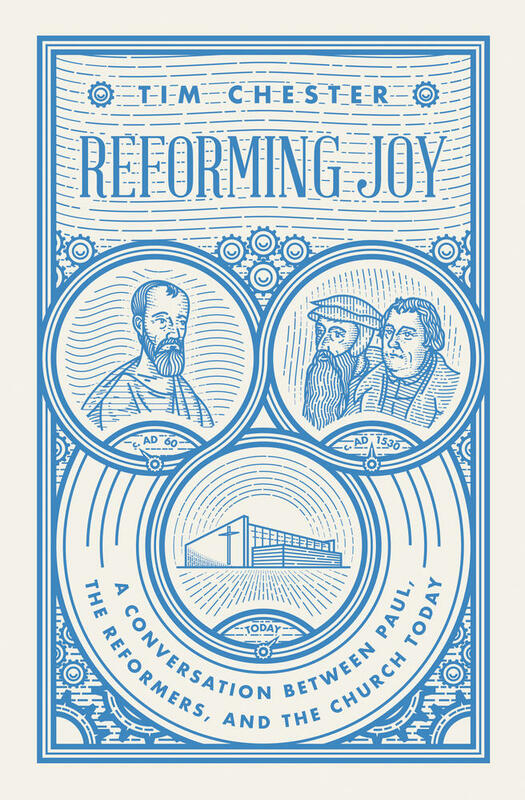 This article is adapted from Reforming Joy: A Conversation between Paul, the Reformers, and the Church Today by Tim Chester.